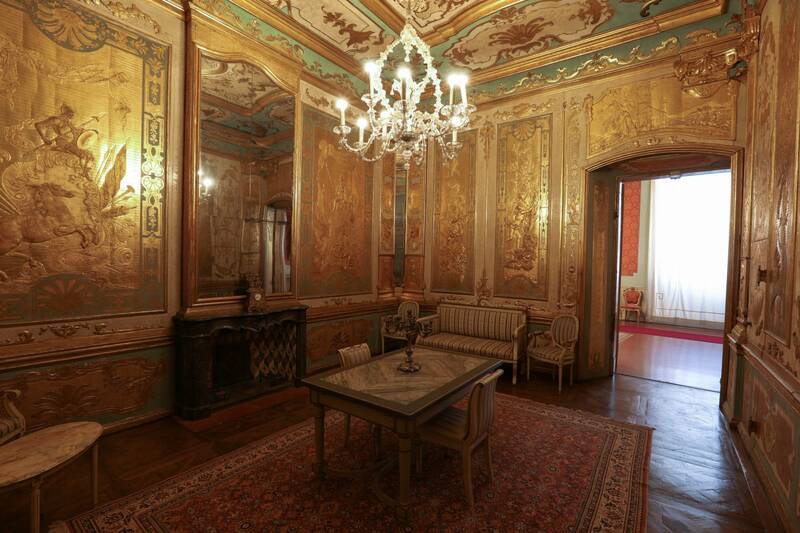 Roman architect Bartolomeo Avanzini designed the Palazzo Ducale, whose construction began in 1634. 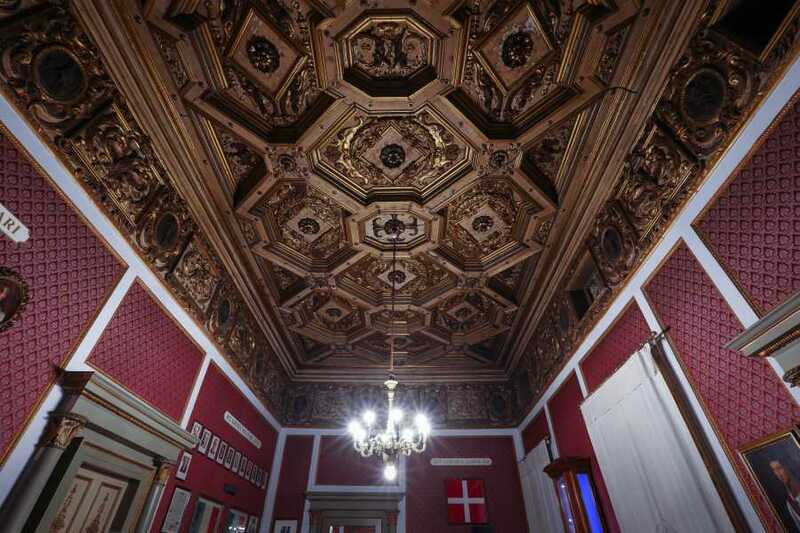 The Palazzo housed the Este Court for more than two centuries and is today the headquarters of the Italian Military Academy. 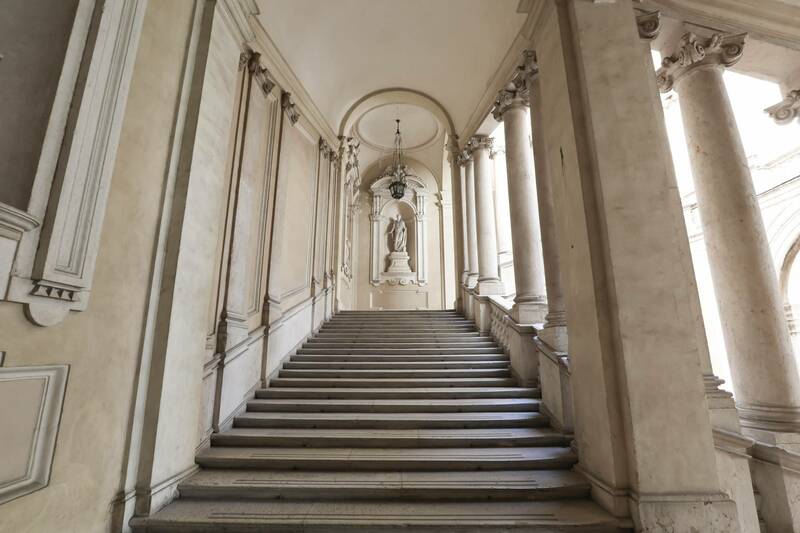 A majestic stairway climbs upward from the Honor Court to a loggia that leads to three “apartments”: the “Apartment of the Princes,” the “Private Apartment” (site of the Military Academy’s museum), and the “State Apartment,” which contains frescoes and portraits of the Este family. The most spectacular rooms are the vast, elegant Hall of Honor, the “Sala dello Stringa” and the 18th-century Golden Salon, where it is believed Duke Francis IV signed the death sentence of Ciro Menotti, the leader of an unsuccessful 1831 rebellion against Austrian dominance. 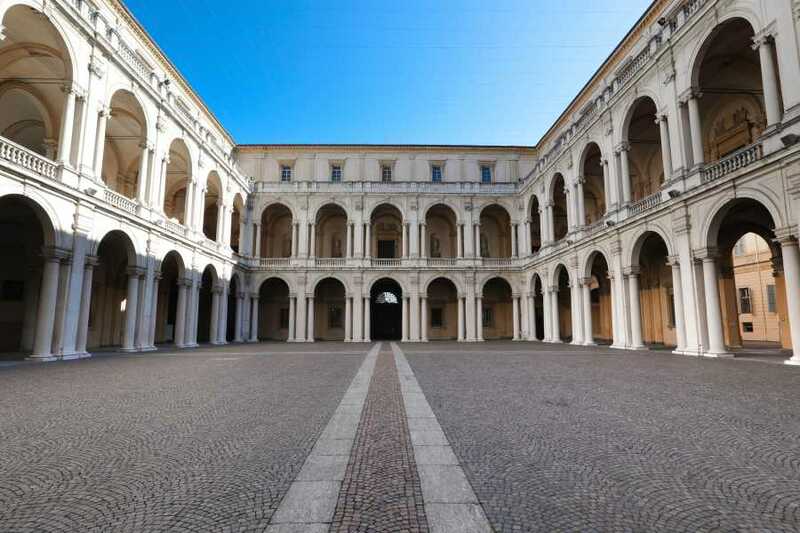 Today the palace is the headquarters of the Military Academy and can be visited only with a guided tour on Saturdays and Sundays upon reservation. The guided tour also includes the visit to the Military Academy History Museum where weapons and armatures, memorabilia, relics and military items (flags, uniforms, drums, etc.) are on display. Booking is required in advance at least 3/4 days before the tour. 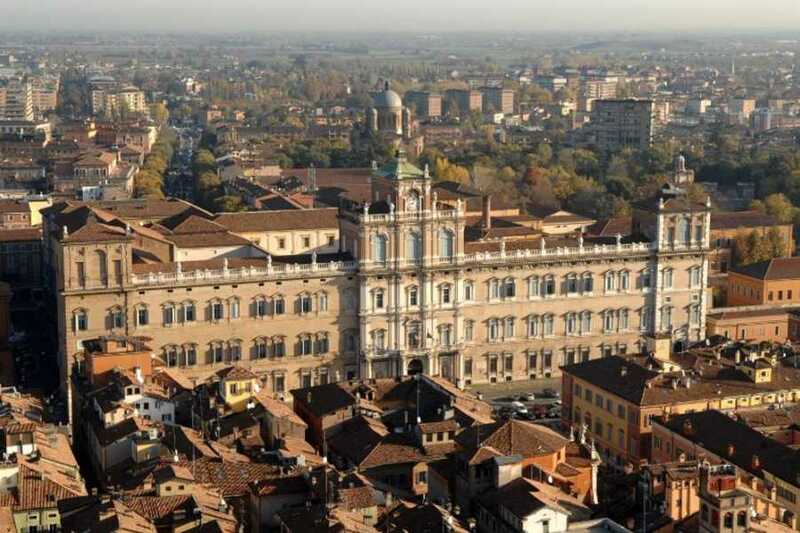 The Ducal Palace is the seat of Modena Military Academy. For security reason during the booking process you'll be asked to complete the form including the ID or Passport information for each guest attending the tour. free of charge for kids up to 5 years old.